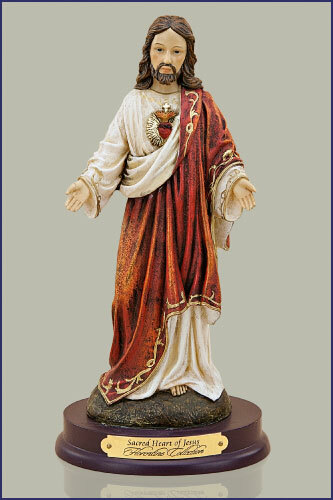 Sacred Heart of Jesus. 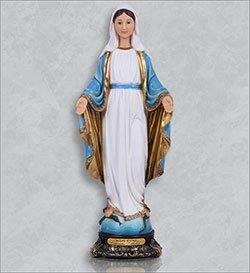 15" resin Florentine Statue is hand painted and comes gift boxed. Part of the Florentine Collection.